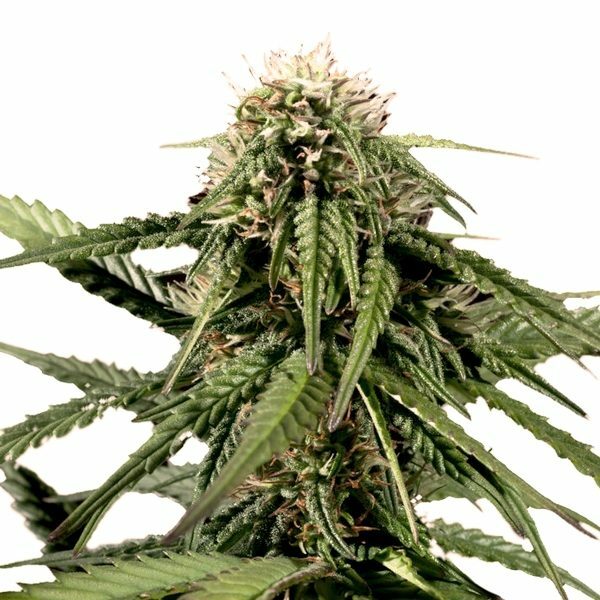 Haze is the mother of countless hybrids around the globe. 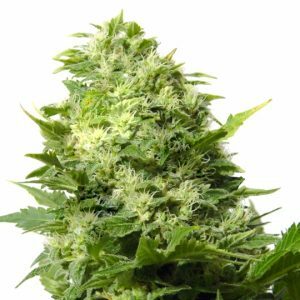 When given enough space, these plants can grow huge so your yield can be too. 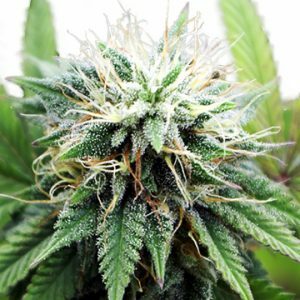 The THC ratio is always high – even though the buds may be small, they’re very potent. 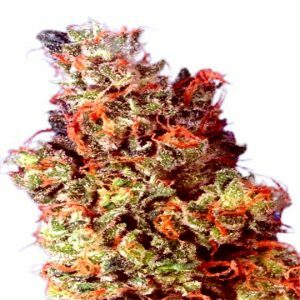 Our Haze weed is the original sativa from California with a light skunk crossing. 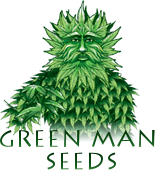 Try to grow Haze cannabis yourself by ordering the best seeds at Amsterdam Marijuana Seeds (AMS).